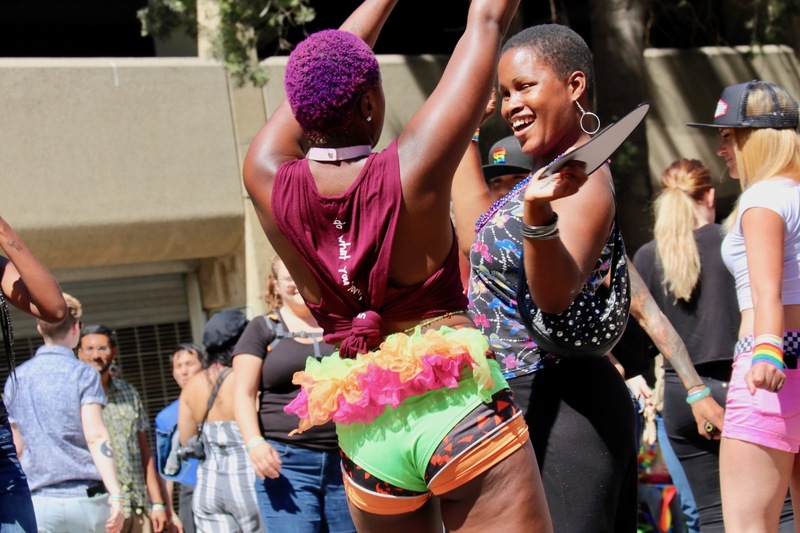 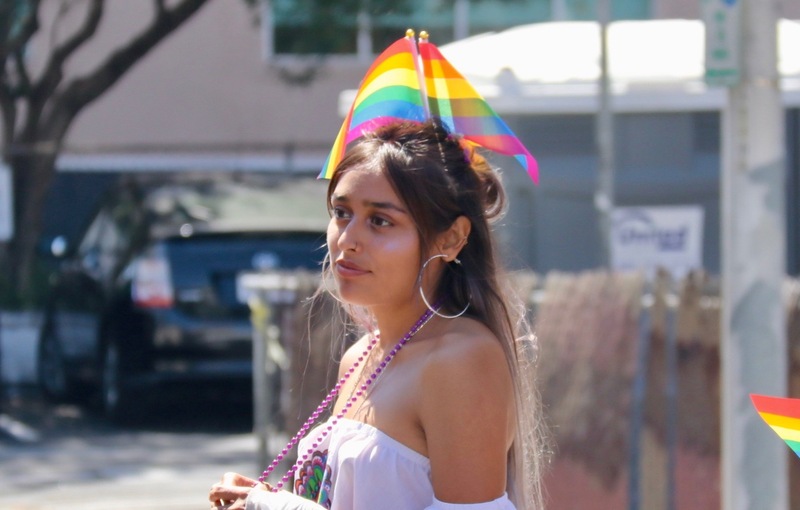 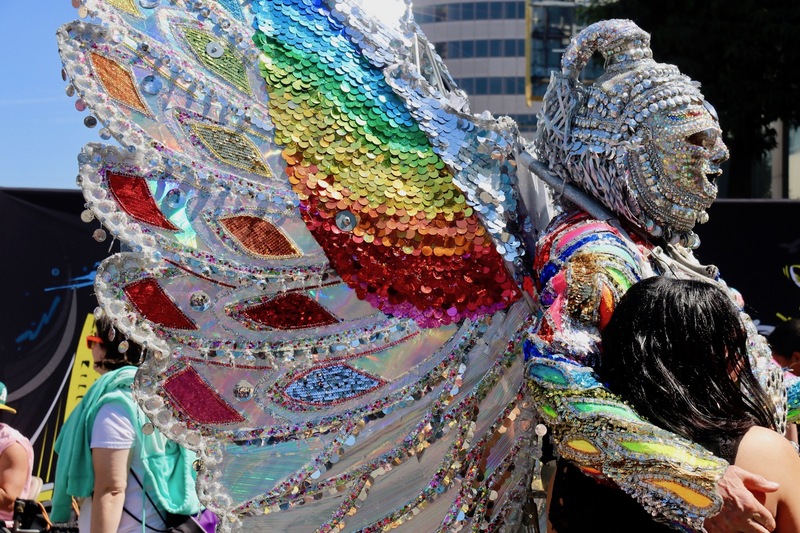 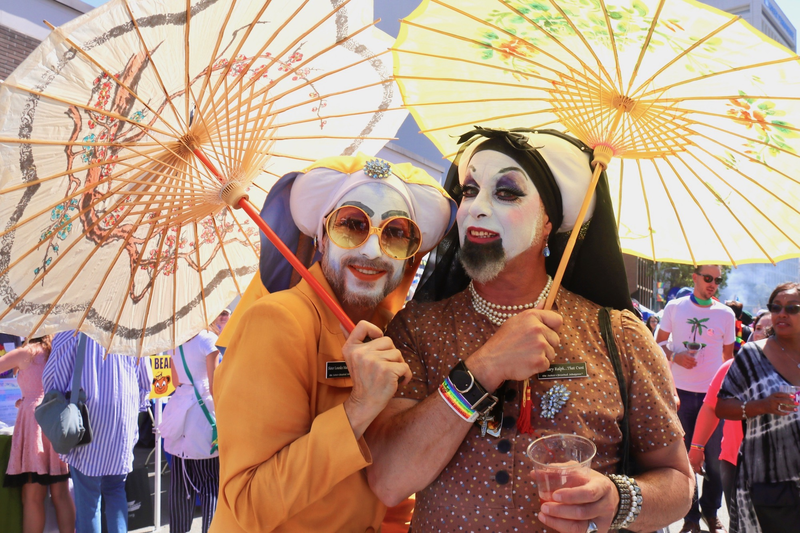 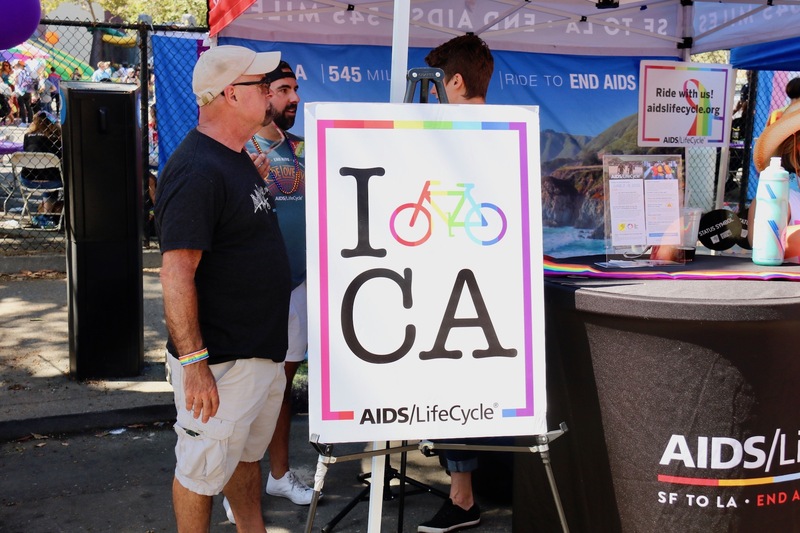 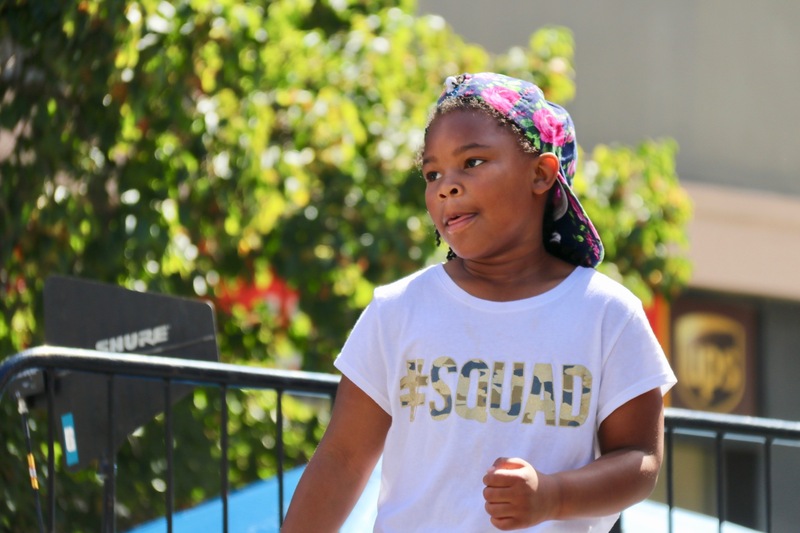 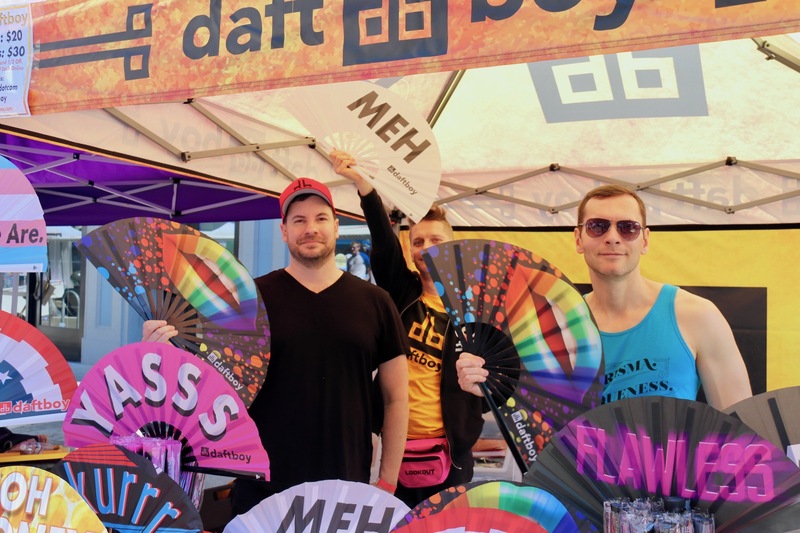 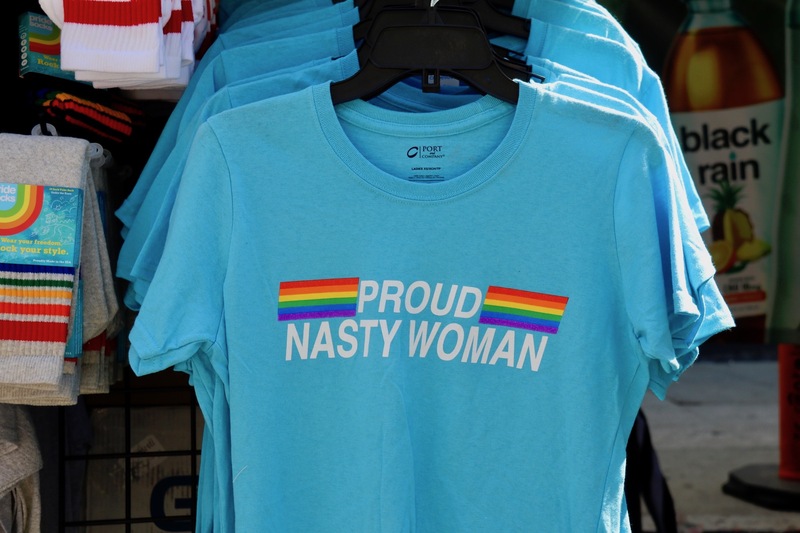 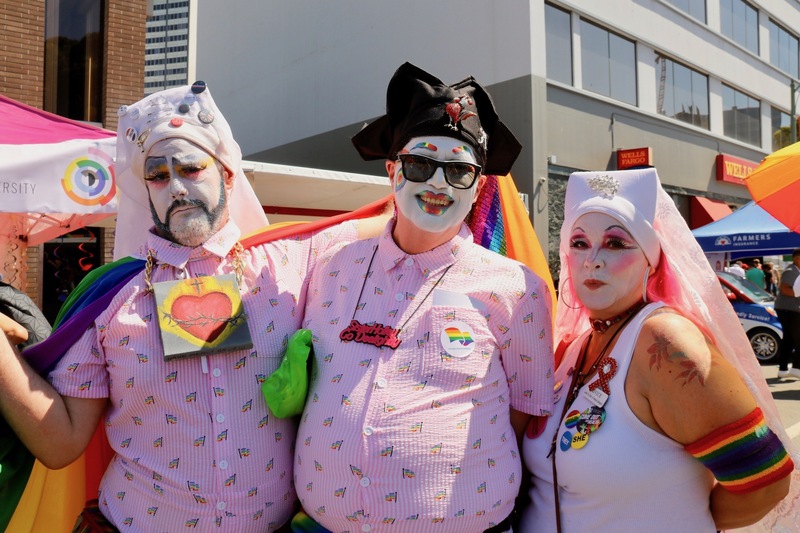 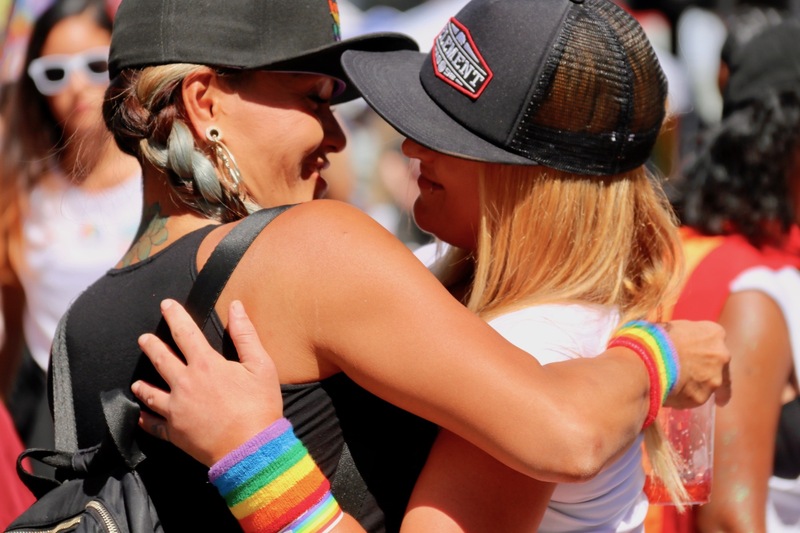 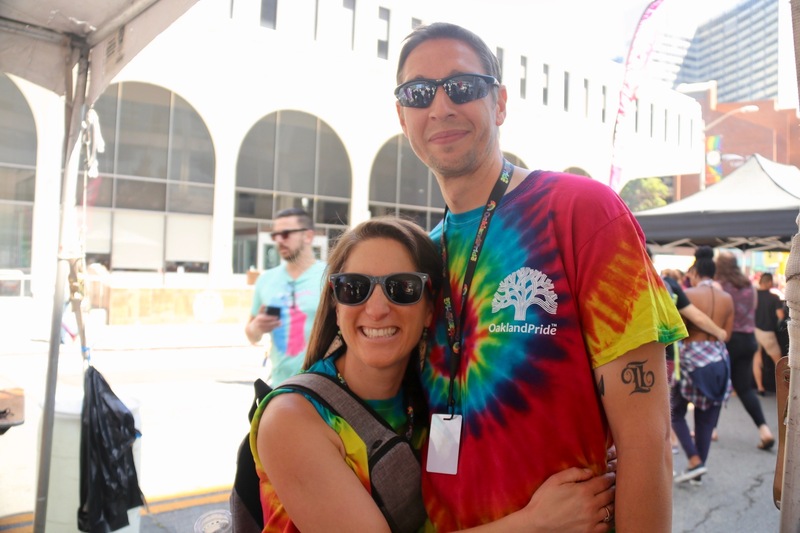 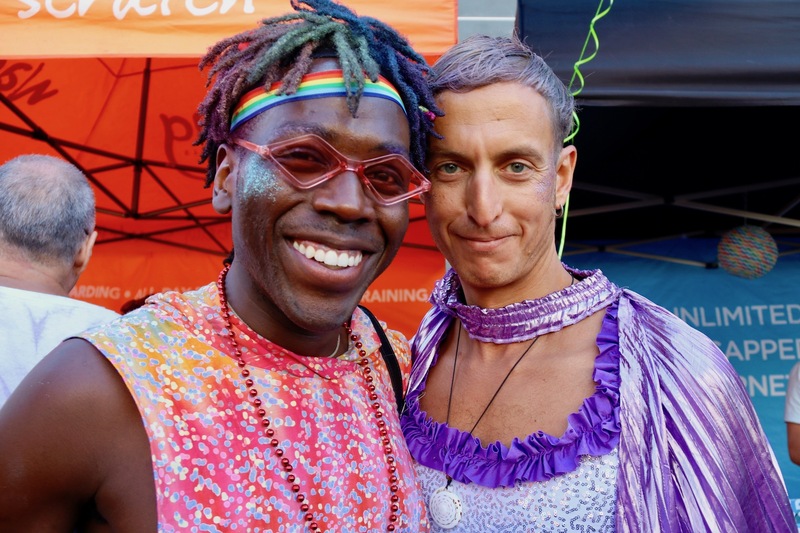 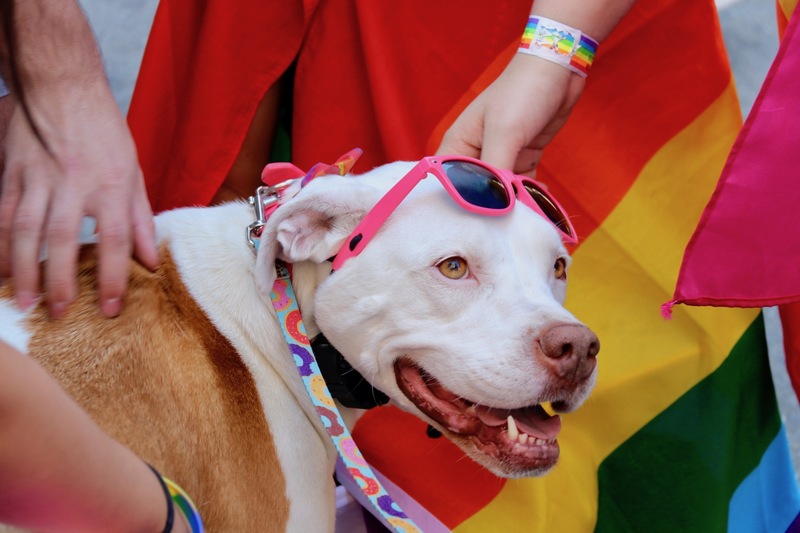 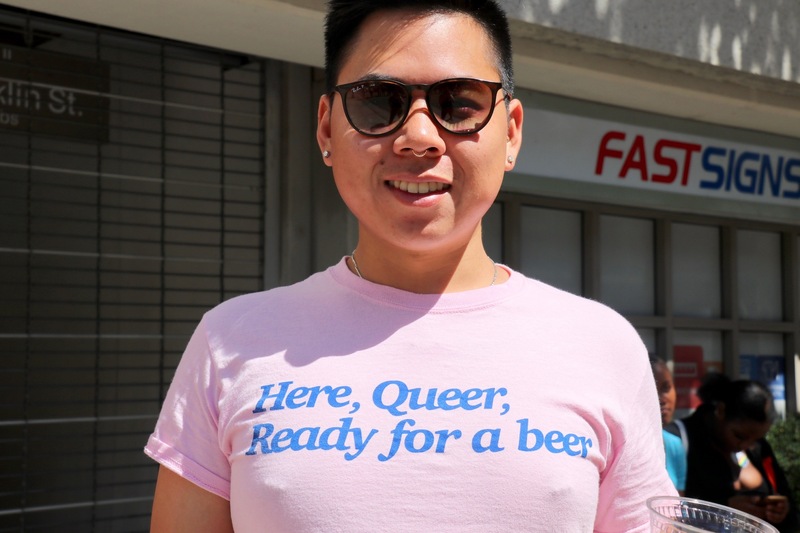 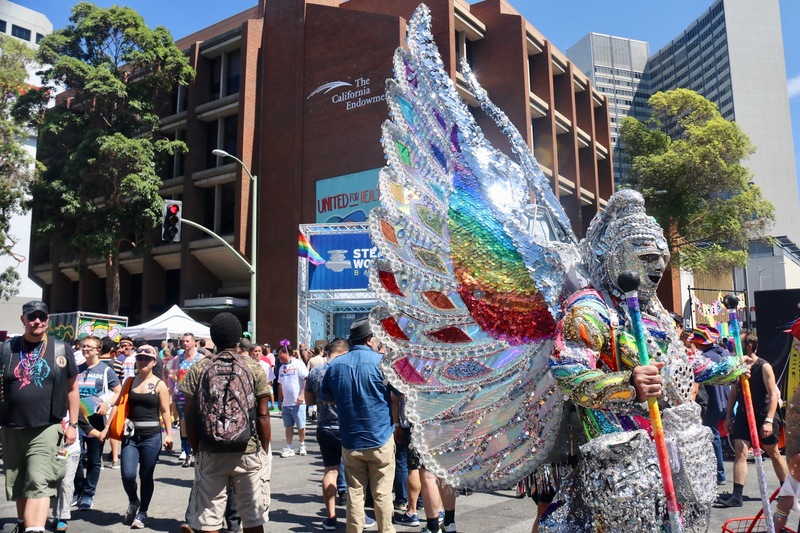 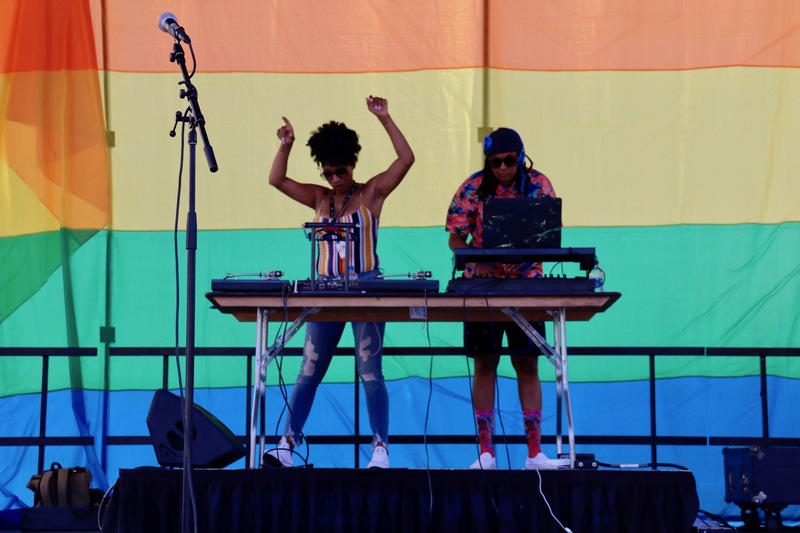 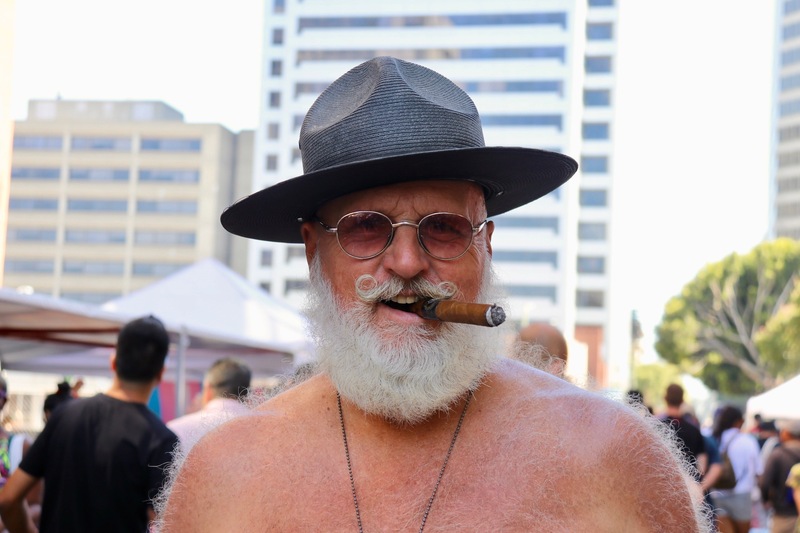 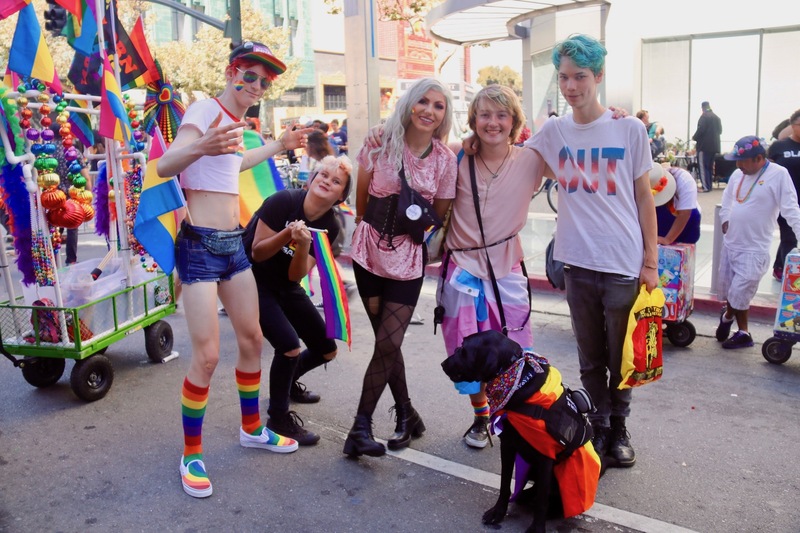 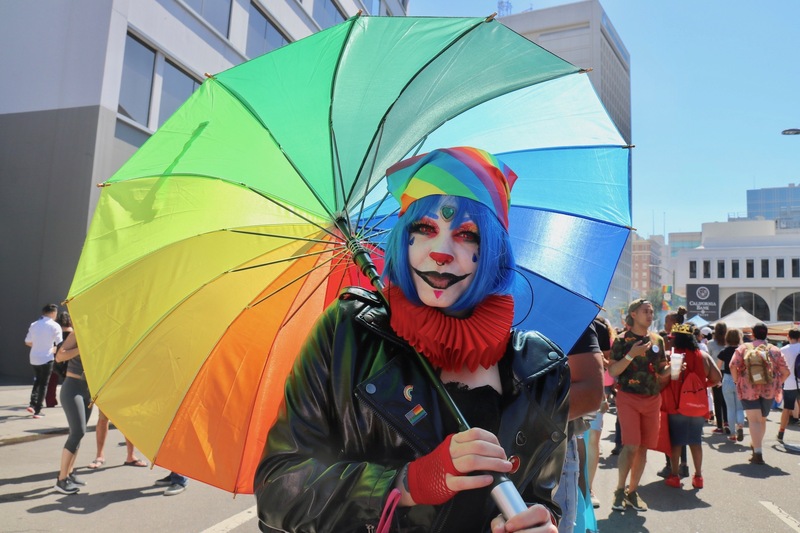 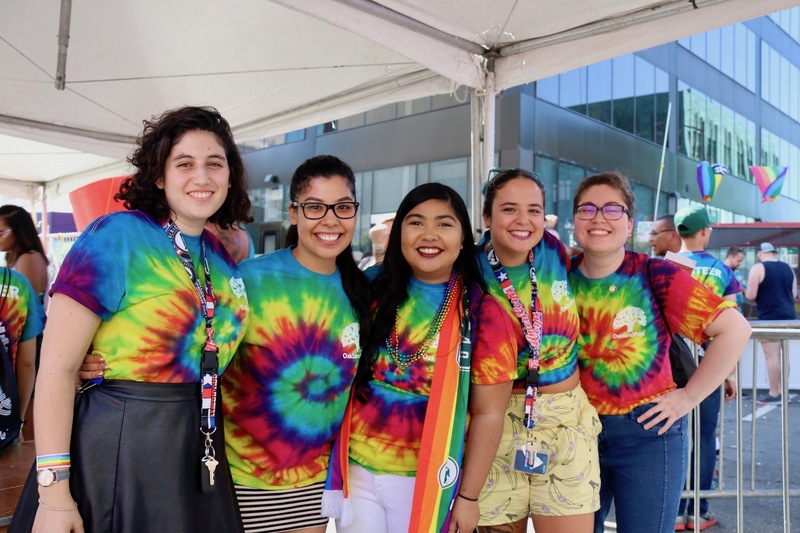 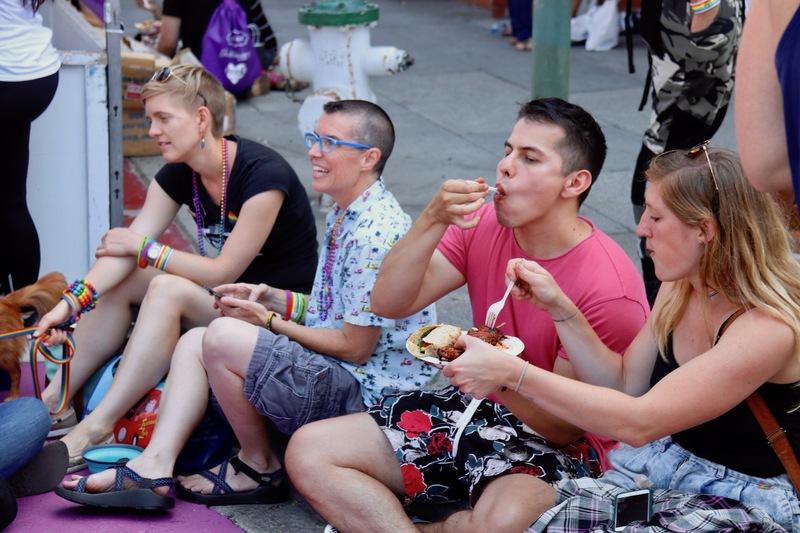 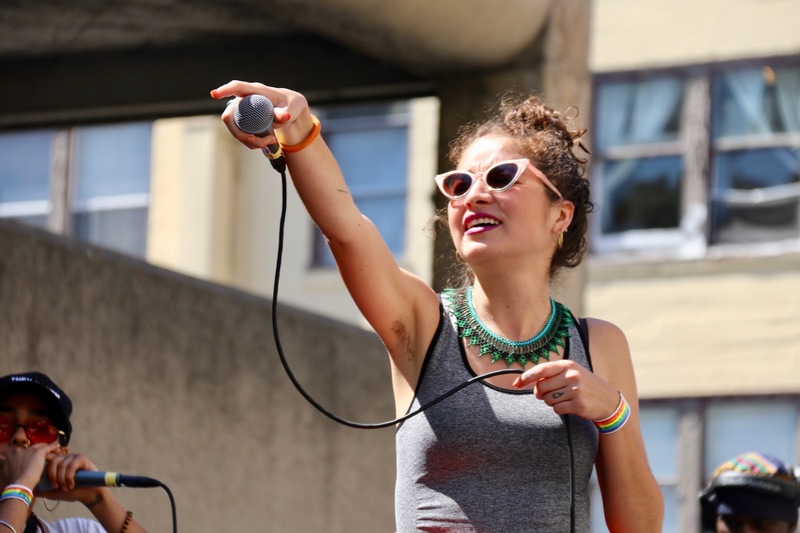 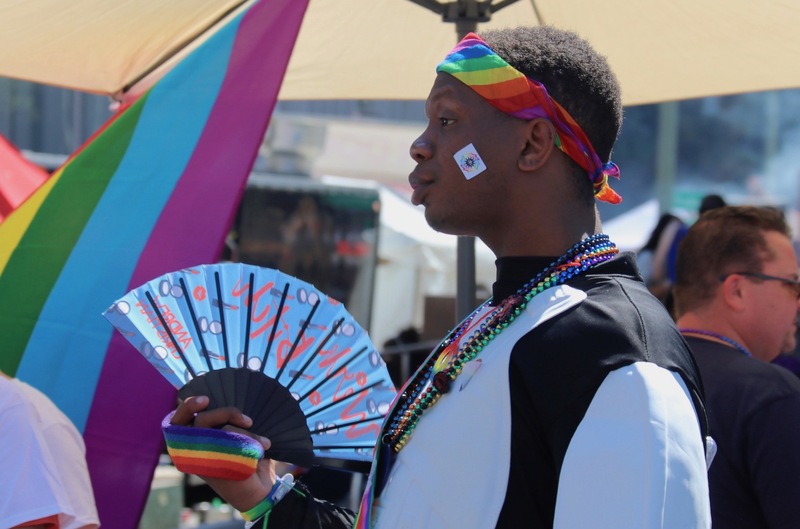 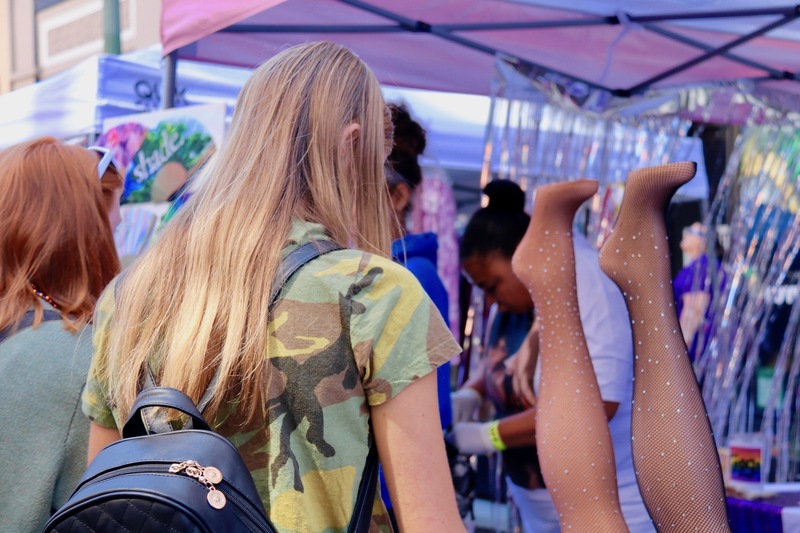 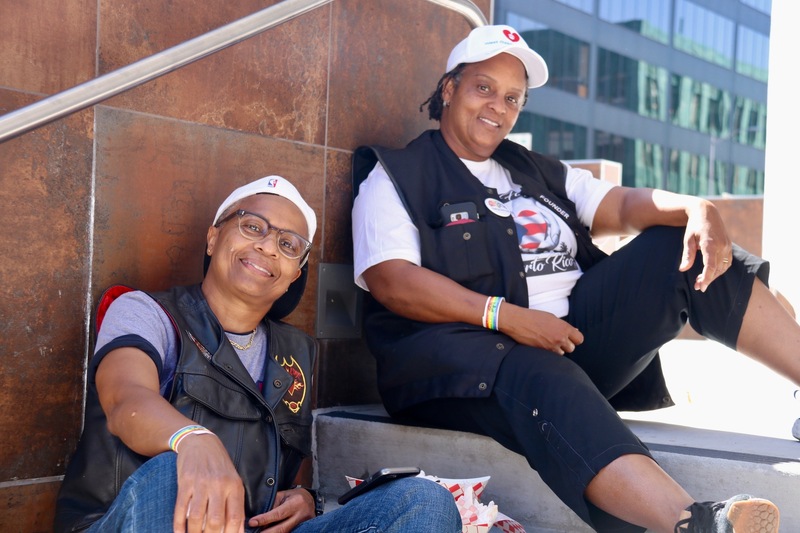 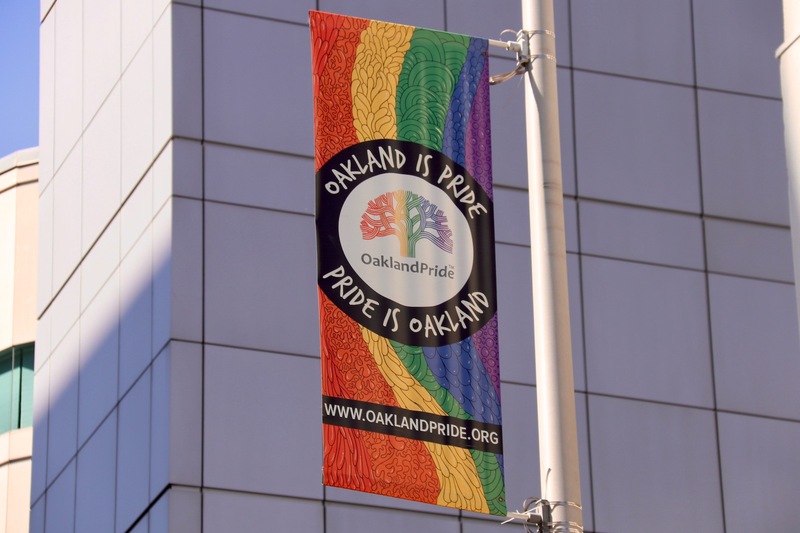 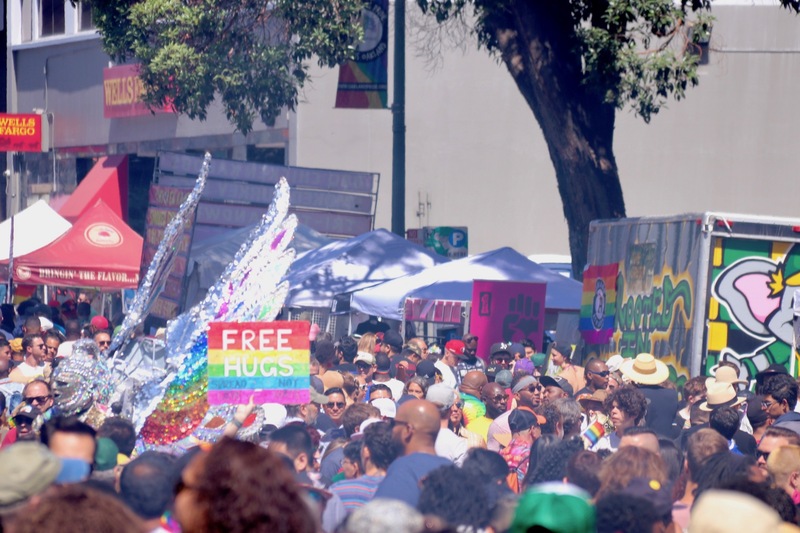 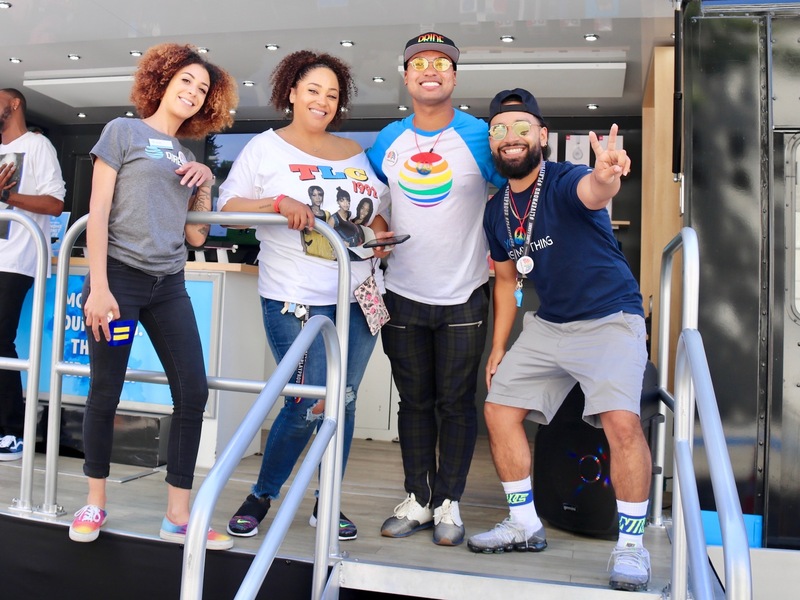 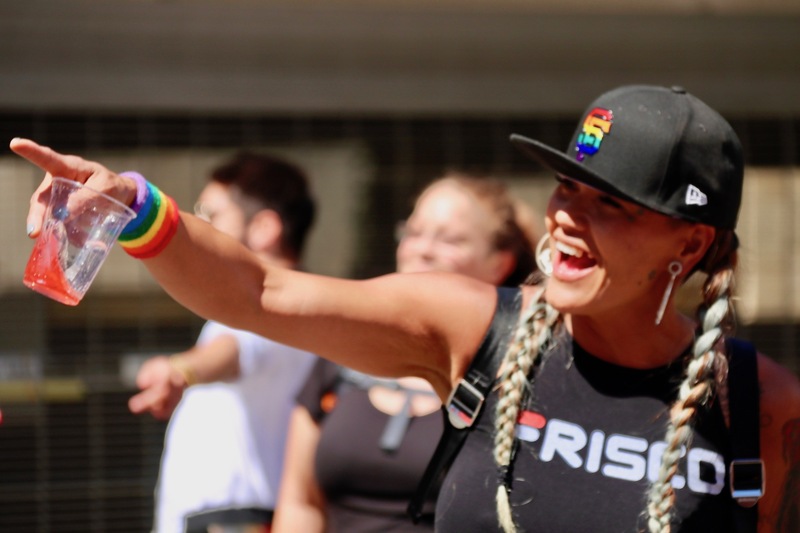 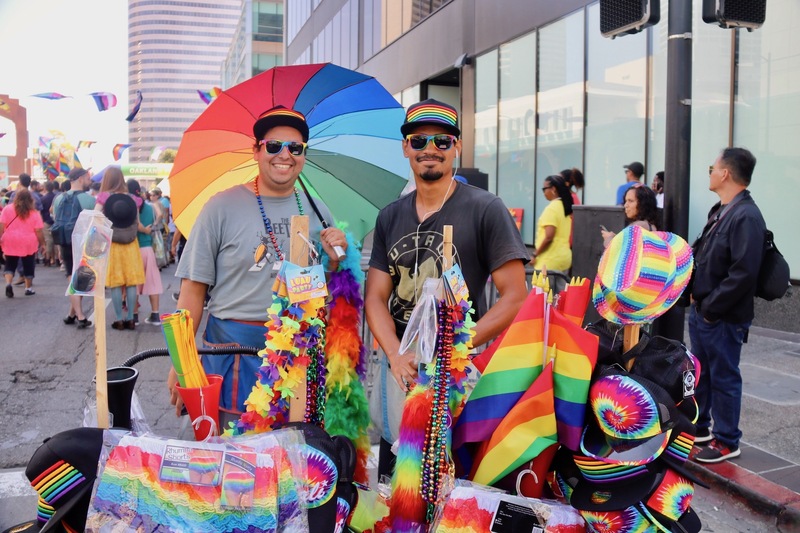 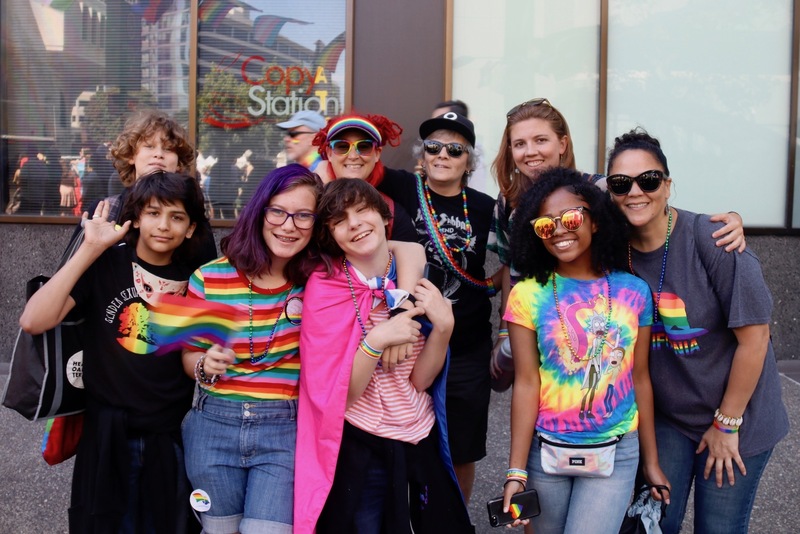 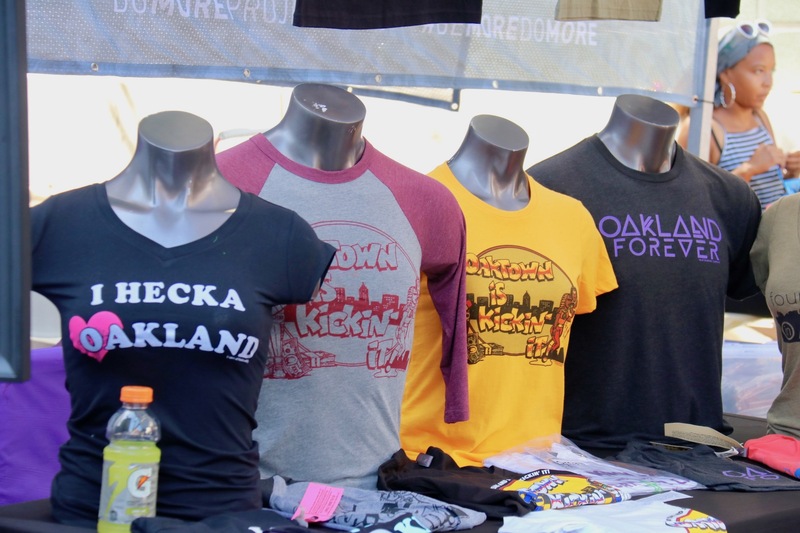 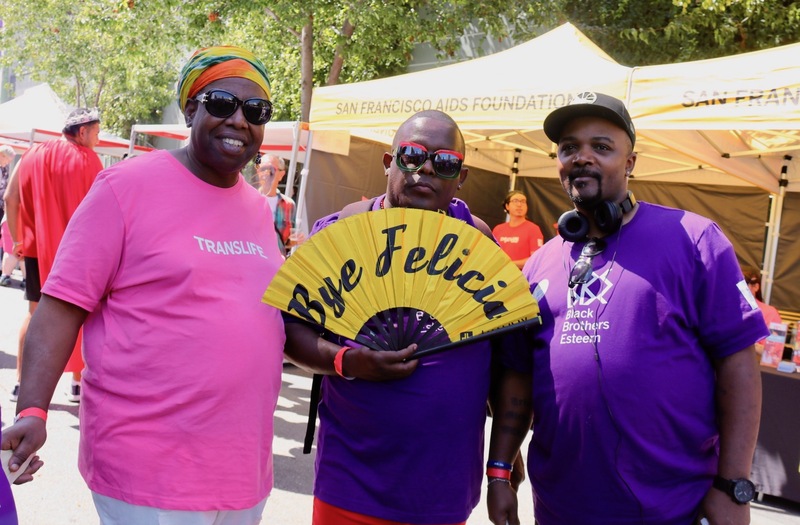 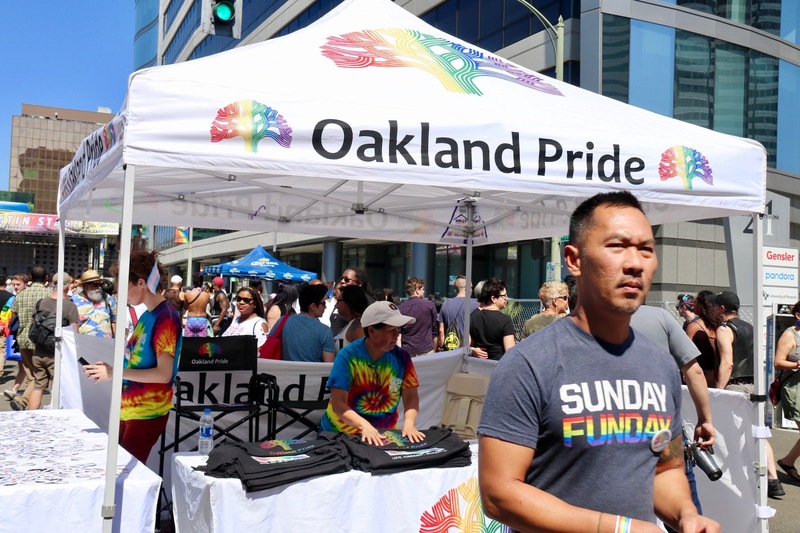 Yesterday marked the ninth annual edition of the Oakland Pride parade and festival. 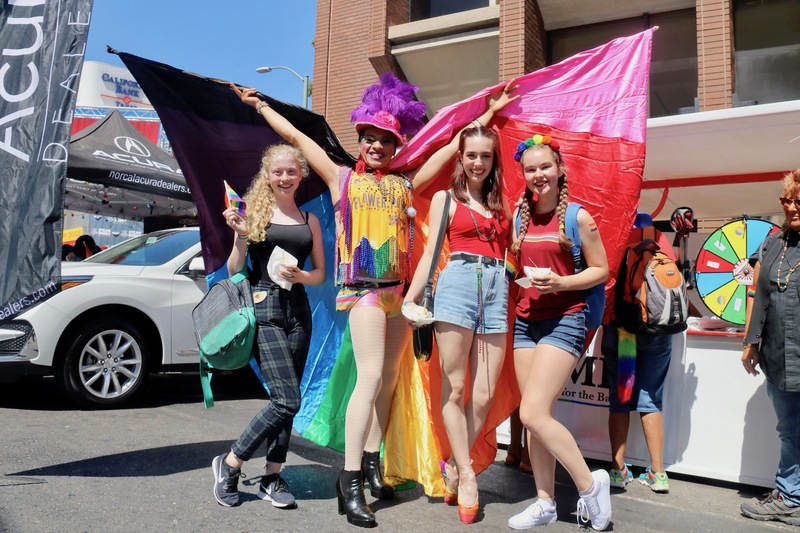 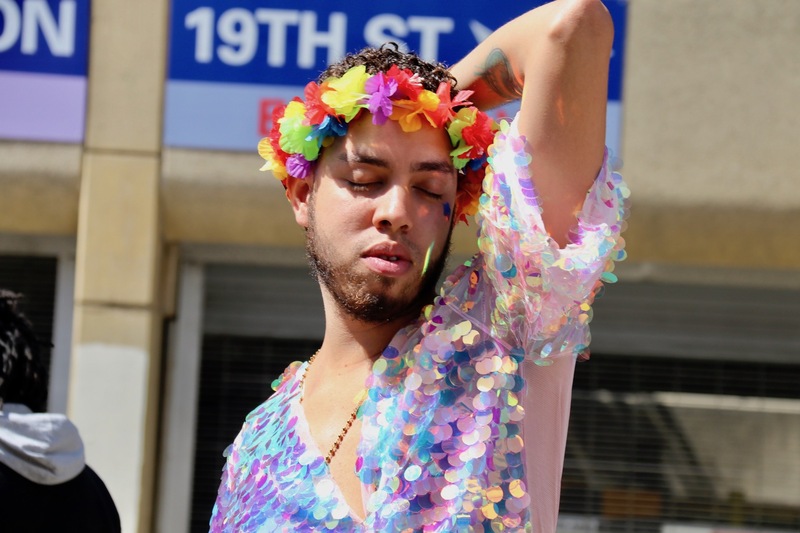 As usual, the parade kicked off at City Hall, at Broadway & 14th Street, concluding at the event's main stage and festival at Broadway & 20th Street. 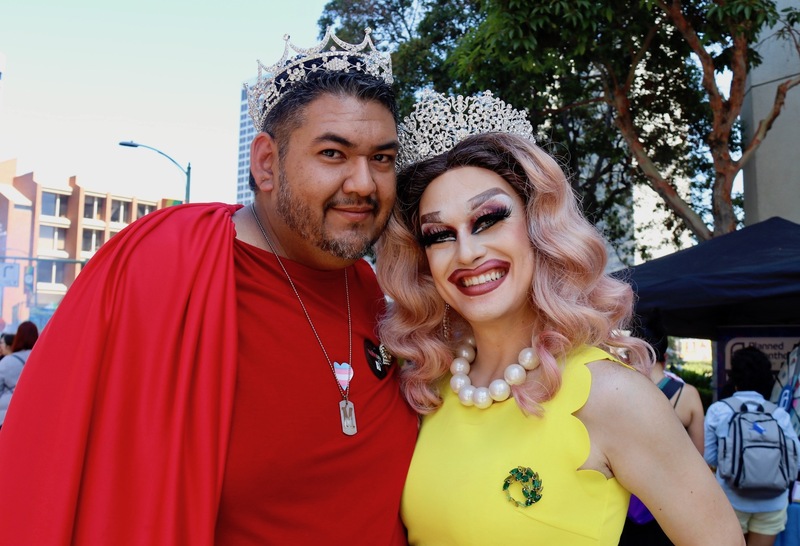 Manny (left) and Samantha Loveheart, Royal Crown Prince and Princess of the Grand Ducal Council of Alameda and Contra Costa County. 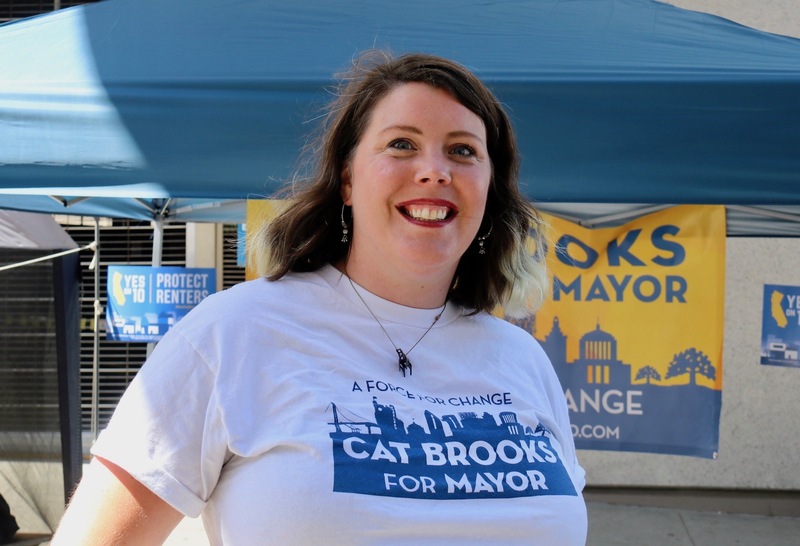 A supporter of mayoral candidate Cat Brooks. 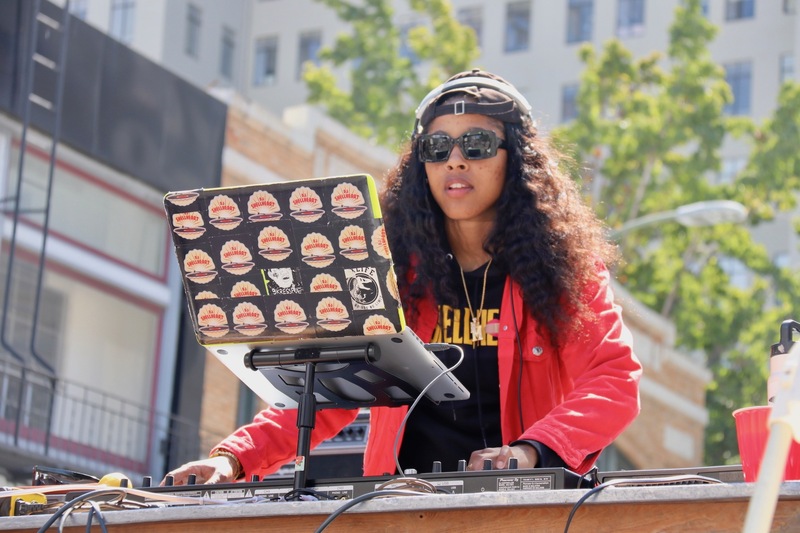 Michelle Miller, better known as DJSHELLHEART. 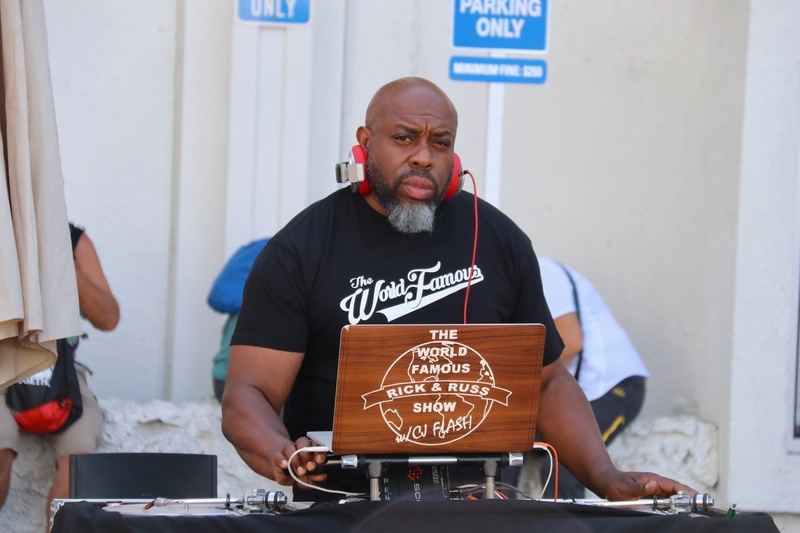 The "World Famous Rick & Russ Show" with CJ Flash.